Embody . . . Express . . . Release. What do you hold on to? How do you let go? What comes after? The second of two 5 Rhythms workshops, this is a fun, deep investigation focusing on movement and dance as a means of release. 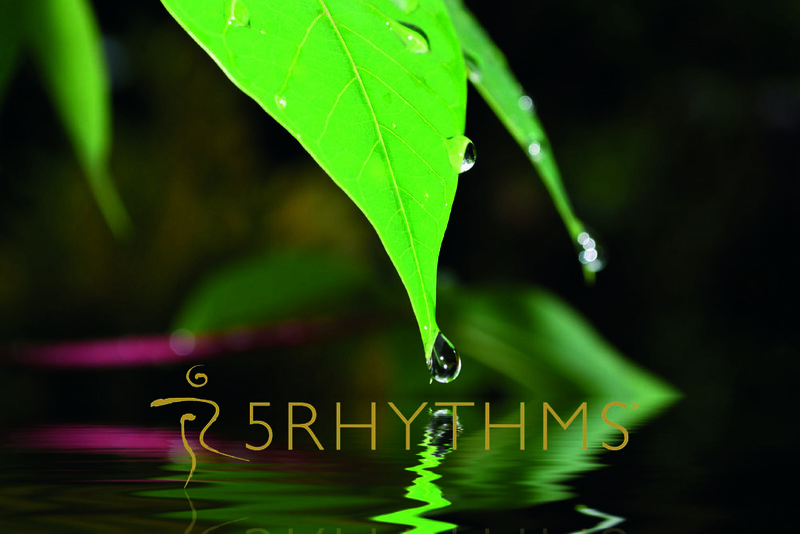 5 Rhythms is a simple yet profound movement meditation. There are no steps or routines, it is about your dance. Supported by the rhythms we embody whatever is moving in us. Moving with it and moving through it to arrive in a deeply integrated and deeply connected state of being. It is soul food for your inner-raver and inner Buddha. The space will be held by Christopher Boylan, an accredited teacher, who has been studying 5 Rhythms intensively since 1999. He trained with Gabrielle Roth in the USA and Europe and completed his teacher training in 2008. Since then he has spent many thousands of hours offering the practice. His regular classes stretch from Teesside to Manchester and he has a busy workshop programme across the North and beyond. Originally a toolmaker by trade, he brings a very practical approach to the dance floor. He is passionate about the 5 Rhythms as a toolkit for healing and for everyday life. Visit www.northernrootsandwings.com for more information about 5 Rhythms and Christopher Boylan.